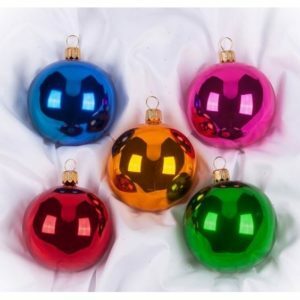 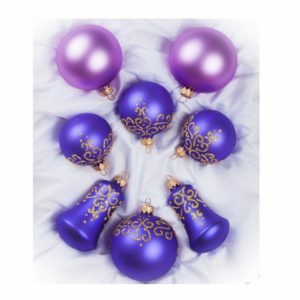 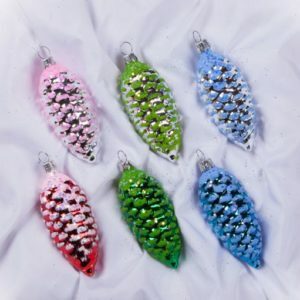 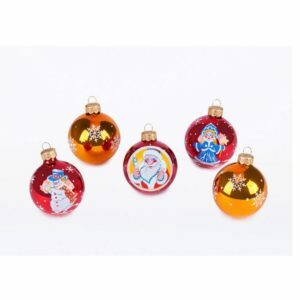 Our collection of Christmas ornaments Sets. 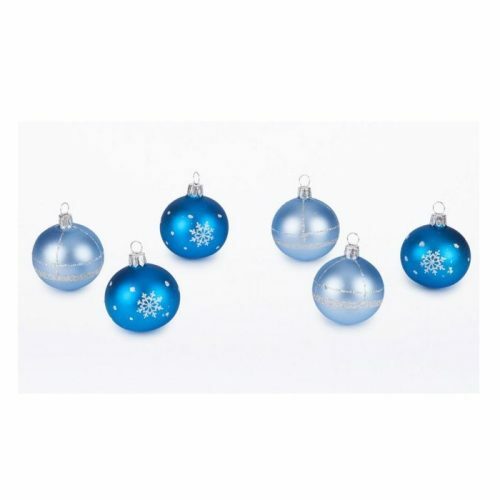 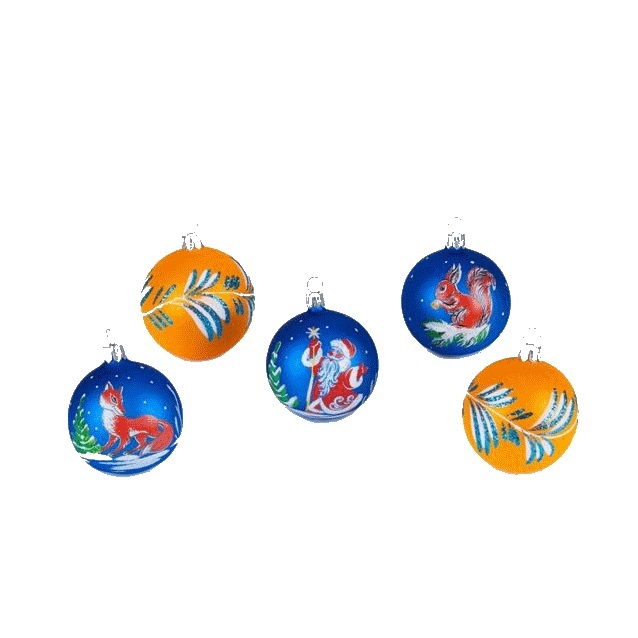 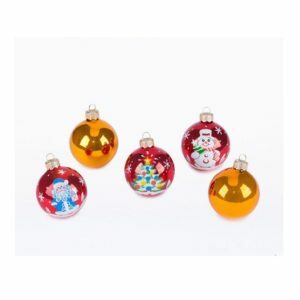 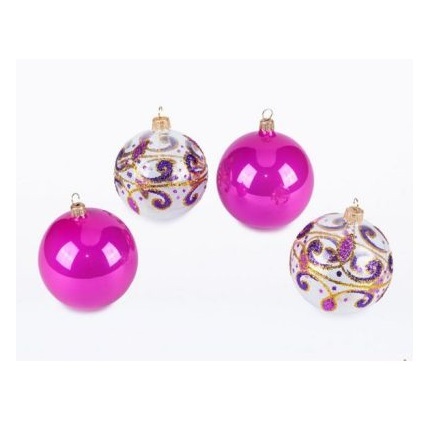 All our Christmas Ornaments are hand-painted and hand-blown. 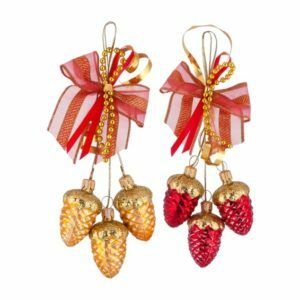 Sets of cedar cones, Christmas balls and garlands!